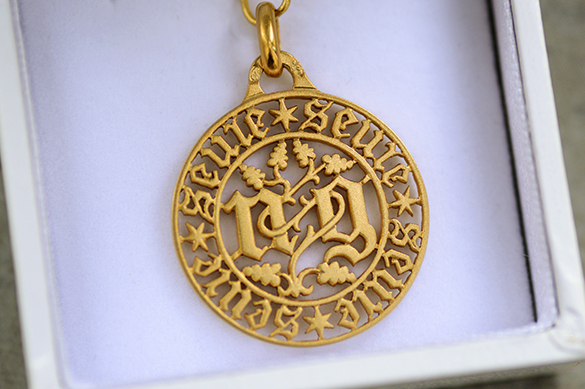 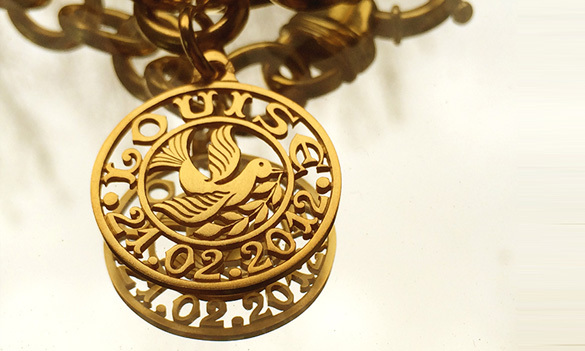 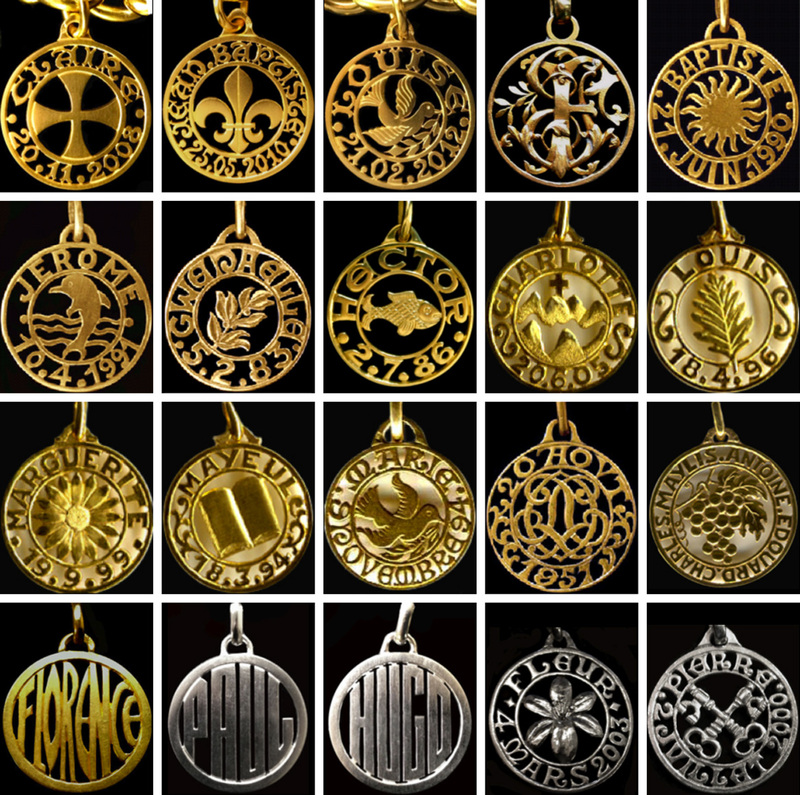 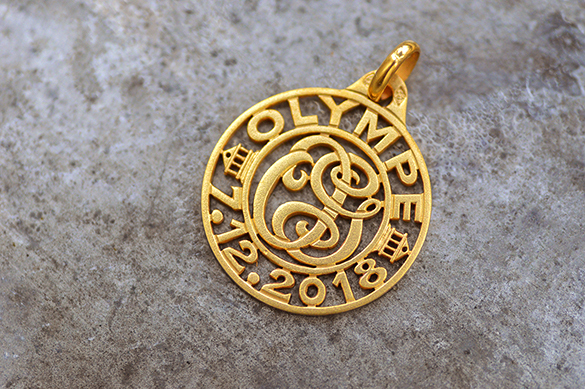 We can create personalized openwork pendant or plique-a-jour enamelled medals. 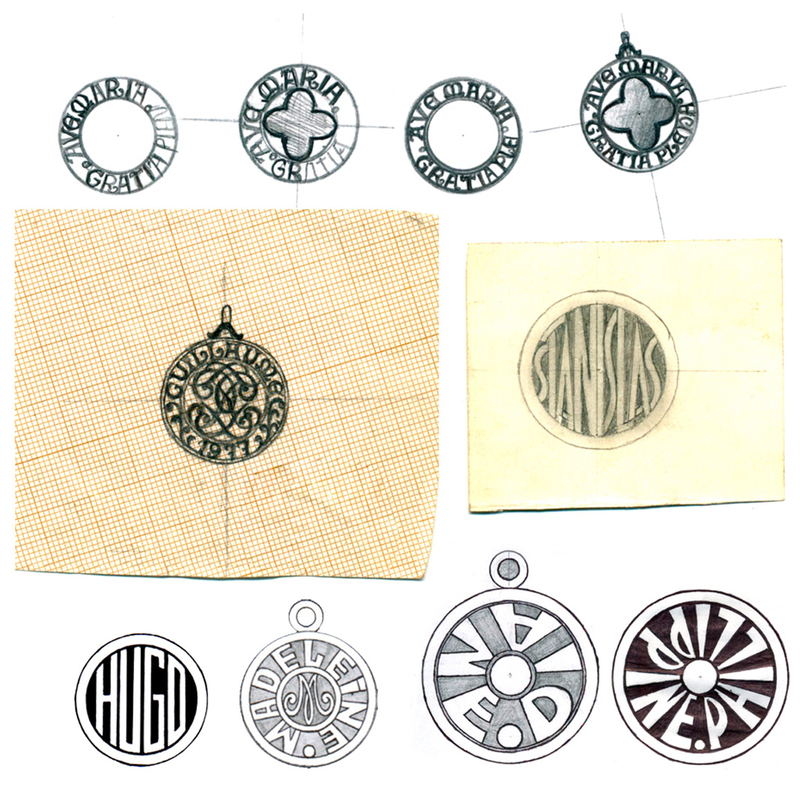 Here are some examples of medals created in our workshop as well as a few sketches. 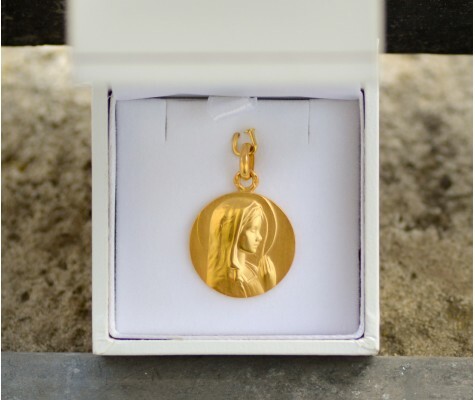 Work is carried out on both sides. 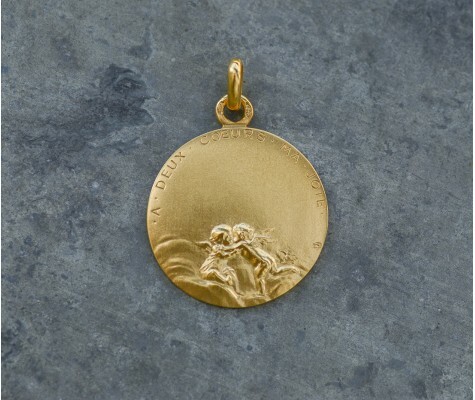 As a rough guide, allow from €700 upwards for a 22mm, 18 carat gold medal with a thickness of 1,2mm.